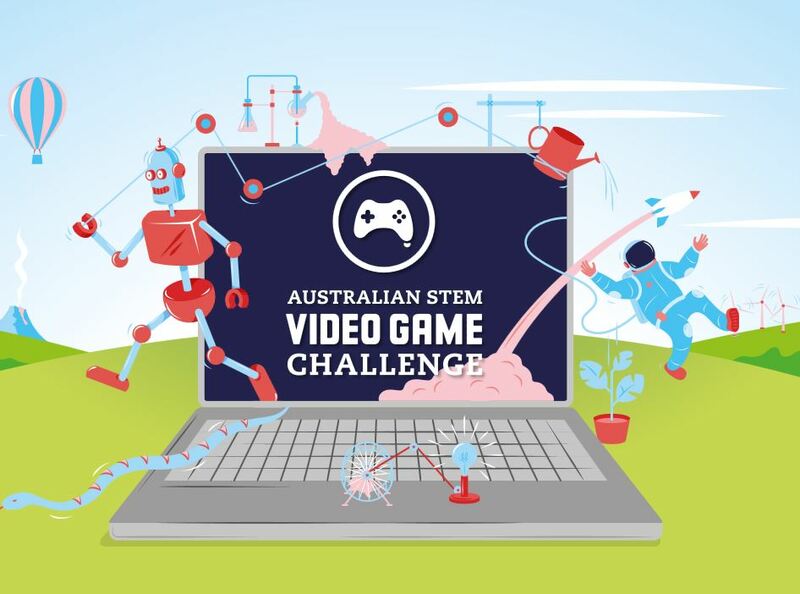 Students in Years 5 to 12 work in teams up to 4 members to collaboratively design and build a playable video game. The challenge is free to enter; however, this year’s contest does require a mentor to assist the teams. Teachers can access resources and lesson plans to help them encourage and support students to participate in the challenge, and develop their engagement with STEM. Students have access to a wide range of game development resources. Enter your team’s submission via the challenge website.